A complete management system for mining, mining support, engineering and trades operations. 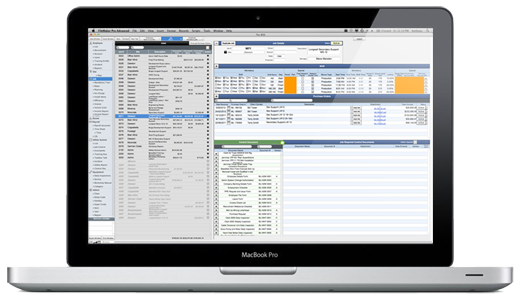 The system can handle complex payroll scenarios that other accounting products and packages only dream of. The BOS is a fantastic program, not only is it user friendly, but it saves me half the time preparing and processing Invoices, Payroll and Training, as well as all the other areas of the business. The BOS is 100% accurate ( another time saver) and also gives you the option to change detail to suit. An extremely valuable asset. I love it! The BOS, like all our software, can be fully customised to your specific needs. Please contact us for further detail and demonstration.